The Wii Mini will be released in the UK next month. The slim console, which is red and black and comes with a red MotionPlus controller and Nunchuk, will be available from March 22 in Europe. While no price was revealed, it was released in North America late last year for $99 (£62). It will be joined by several new games in the 'Nintendo Selects' range, including Mario Party 8, Wii Sports Resort, Mario Power Tennis and Super Paper Mario. 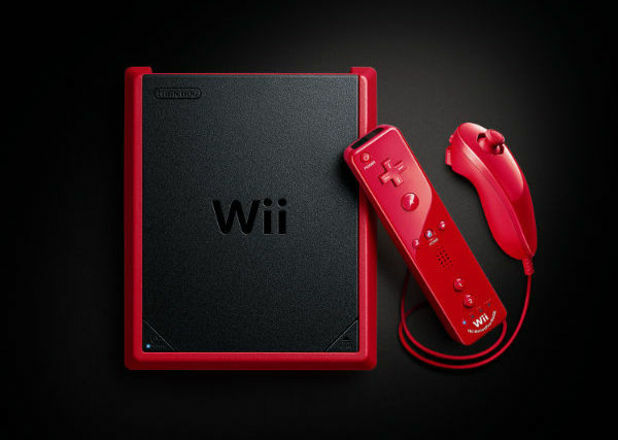 Pitched as 'Big Fun, for a Mini Price', the system now offers a manual, top-loading disc tray and will not connect to the internet, support online features or play GameCube games. 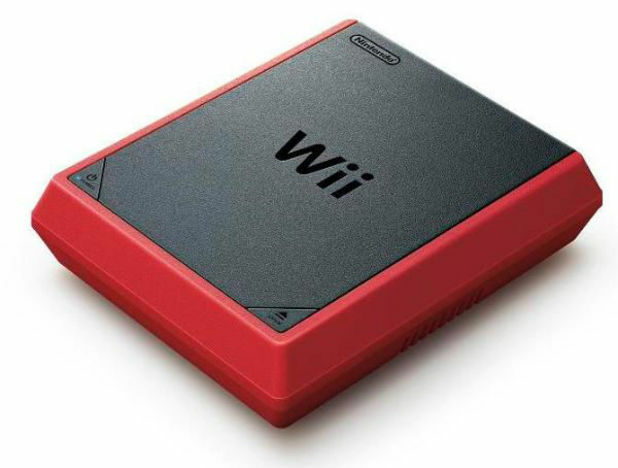 Nintendo previously said in November that it had no plans to release the Wii Mini in the UK. The company recently confirmed that it has stopped making first-party Wii games, but said that the console still has a lot of potential. The Wii's successor, the Wii U, launched worldwide late last year. The 12 best Wii U games ranked: Does Mario Kart 8 take pole position?